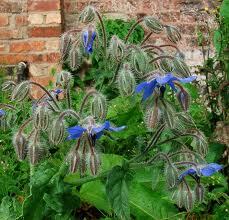 Borage Leaves: To be chewed and eaten. 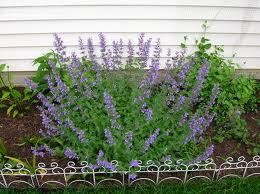 The plant can be disinguished by its small blue or pink star shaped- flowers and hairy leaves. Great for nursing She-wolves as it helps increase their supply of milk. Also brings down fever. Burdock Root: A tall-stemmed, sharp- smelling thistle with dark leaves. A Kōkua must dig up the roots, wash off the dirt, and chew them into a pulp, which can be applied to rat bites, cures infection. 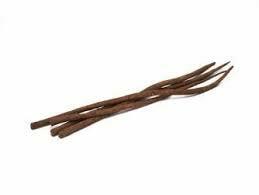 plant thats hard to find in the wild; often found in growing in watery areas. The best remedy for a caugh. 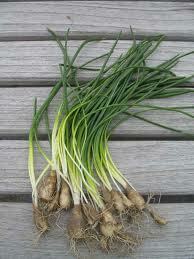 Chevil: A sweet-smelling plant with large, spreading, fern like leaves & small white flowers. The juice of the leaves can be used for infected wounds, and chewing the roots help with bellyaches. 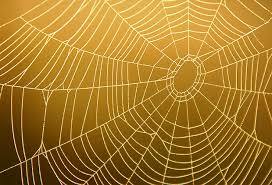 Cobwebs: Spiderwebs can be found all over the forest; becareful not to bring the spider when you take the web! Kōkua's wrap it around an injury to soak up the blood and keep the wound clean. Stops bleeding. 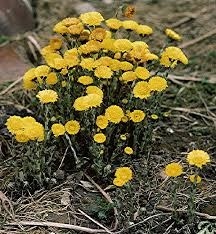 Coltsfoot: A flowering plant, a bit like a dandelion, with yellow or white flowers. The leaves can be chewed into a pulp, witch is eaten to help with shortness of breath. 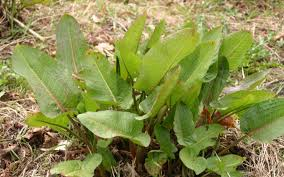 Dock: A plant similar to sorrel. The leaf can be chewed up and applied to soothe scratches. 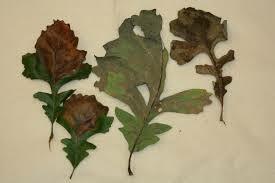 Dried Oak Leaf: Collected in the autumn and stored in a dry place. Stops infection. 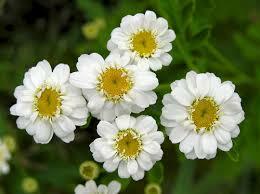 Feverfew:A small bush with flowers like daisies. The leaves can be eaten to cool down body temperature, particulary for wolves with fevers or chills. 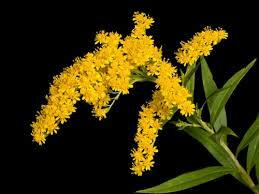 Goldenrod: A tall plant with bright yellow flower. 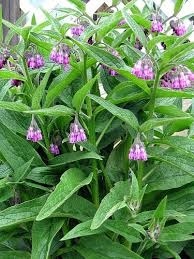 A poultice of this is terrific for healing wounds. 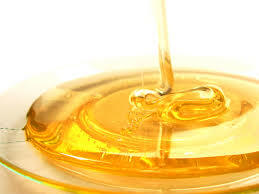 Honey: A sweet, golden liquid created by bees. Difficult to collect without getting stun, but great for soothing infections or the throats of wolves who have breathed in smoke. 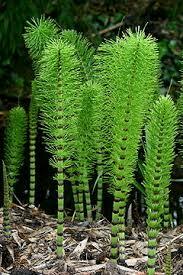 Horsetail: A tall plant with bristly stems and that grows in marshy areas. The leaves can be used to treat infected wounds. Usually chewed up and applied as a poultice. 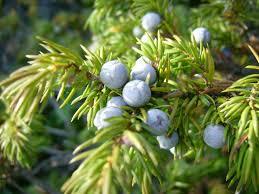 Juniper berries: A bush with spiky dark leaves and purple berries. The berries soothe bellyaches and help wolves who are having trouble breathing. 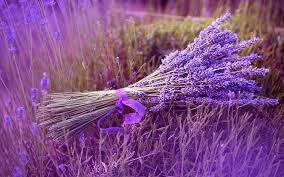 Lavender: A small purple flower. 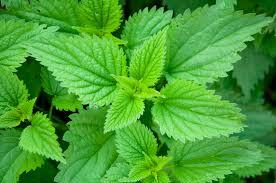 Cures fever and helps wolves whom are in shock or hyperventilating from a traumatic experience. 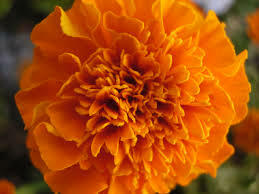 Marigold: A bright orange or yellow flower that grows low to the ground. The petals or leaves can be chewed into a pulp and applied as a poultice to wounds. Stops infection. Mouse bile: A bad-smelling liquid that is the only remedy for ticks. Dab a little moss soaked in bile on a tick and it'll fall right off. wash paws throughly in running water afterwards. 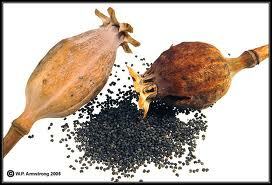 Poppy seeds: Small black seeds shaken from a dried poppy flower, these are fed to wolves to help them sleep, soothes wolves suffering from shock or distress. Not recommended for nursing she-wolves. Stinging nettle: The spiny green seeds can be administered to a wolf who's swallowed poison, while the leaves can be applied to a wound to bring down swelling. 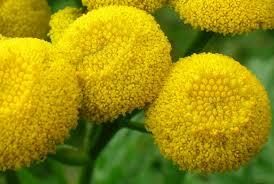 Tansy: A strong-smelling plant with round yellow flowers. Good for curing caughs, but must be eaten in small doses. 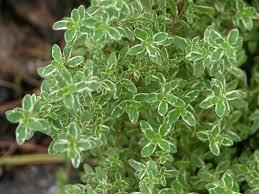 Thyme: This herb can be eaten to calm anxiety and frayed nerves. 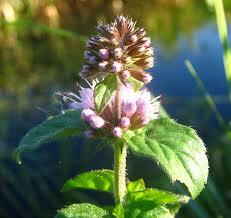 Watermint: A leafy green plant found in streams or damp earth. Usually chewed into a pulp and then fed to a wolf suffering bellyache. Wild garlic: Rolling in a patch or wild garlic can help prevent infection, especially for dangerous wounds like rat bites. 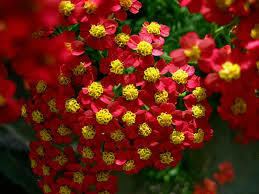 Yarrow: A flowering plant whose leaves can be made into a poultice and applied to wounds or scratches to expel poison. 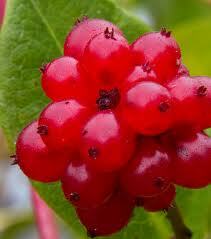 Deathberries: Red berries that can be fatally poisonous to pups and elders. They are not a MEDICINE. BEWARE!